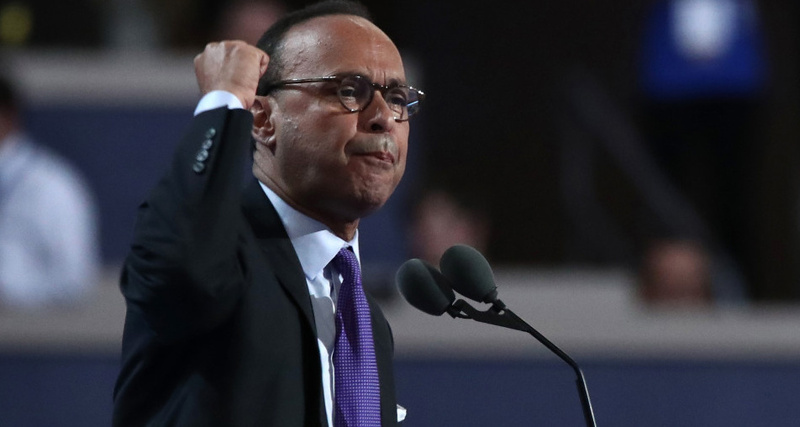 Democratic Rep. Luis Gutierrez on Friday said he’s planning to boycott Donald Trump’s inauguration because he can’t stomach the president-elect’s behavior. “I’m not going to this inauguration. I can’t go to this inauguration because he continues to spew hatred, bigotry and prejudice even after he said he was going to bring us all together, he was going to unify, but he’s not,” the Illinois congressman said on CNN.